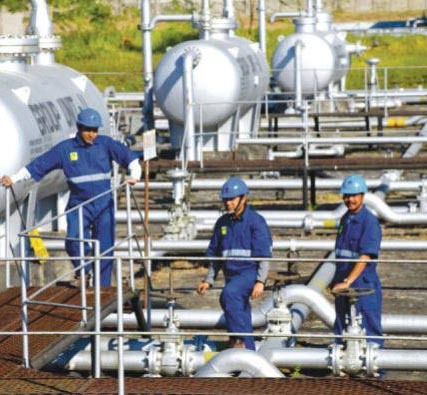 Singapore - India's second largest public sector company Oil India Limited (OIL) is seeking more hydrocarbon concessions across the globe, including Brazil and Mexico. "We are aggressively looking for a lot of good property from where we can bring crude oil into India," Sunil Kumar Srivastava, chairman and managing director, said Tuesday. "The government of India is very supportive of our overseas ventures. They are encouraging us to go global to help reduce energy import volumes," he said. "The more oil and gas we bring into the country, it would help reduce the country's energy import bill," he said on the sideline of the Singapore International Energy Week. India imports about 75 percent of its crude oil and 30 percent of its natural gas requirements a year. Among its major ventures abroad, OIL has invested USD 900 million on four percent farm-in stake in offshore Mozambique. OIL and ONGC Videsh (OVL) had announced a 10 percent farm-in acquisition with Mozambique in January this year. The company operates in 11 overseas countries and produces small quantities of hydrocarbon in the United States, Venezuela and Russia.